Whether you are looking to rent out your old home, build a property portfolio or just gain some extra income. Becoming a landlord comes with many guidelines to follow. In this blog we are going to be looking at the top 5 tips first time landlords should take on board. Becoming a landlord is not easy. There are many hidden factors that you must consider. That’s why it’s important to prepare before you take on the role as a landlord. Do your research, ask friends and family who have rented properties out before. You can also speak to the experts at Landlords 2 about our range of property management services. Before even stepping foot on the rental market, it’s important to know your needs and wants from the tenant. How much rent will they pay? Are there any specific living requirements? Will you allow pets? All these points are crucial so it’s wise to talk with a professional. 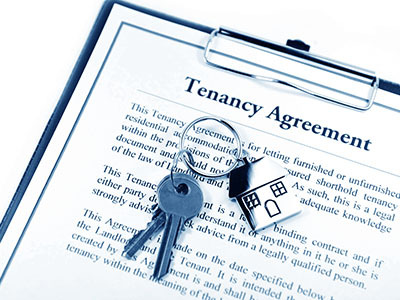 There is nothing worse than a nightmare tenant, that’s why you must have a proper screening plan in place for tenants. Here at Landlords 2 we offer a first-class tenant find service. We will establish the tenancy, ensuring all legal requirements are met prior to handing over the file to you for ongoing management. Before your tenant moves in, its important to make sure you have a Property Inventory drafted up. This document includes an account of all the furniture that was in the property before the tenant moved in. It is also proves how the property looked at the start of the tenancy in case the current occupant tries to prove otherwise. No matter if you have one property or ten you must keep an overview of each one. Keep check of each tenant to make sure they are following guidelines. Make sure you visit the property regularly to keep up appearances and maintenance. If you have more than one property this can become a timely process. 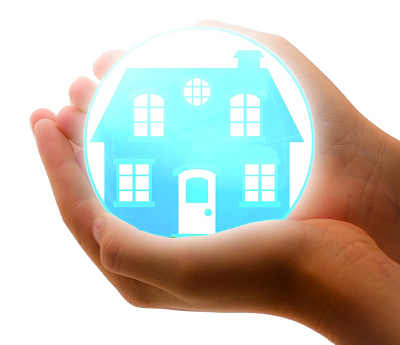 We offer a full property management service to make sure everything is taken care of. We will keep up with constantly changing legislation meaning you can breathe a sigh of relief knowing your property portfolio is in safe hands. Landlords - Is your Agent open at the weekend ? If not you are loosing out to the ones that are. Landlords 2 are available seven days a week to take enquiries from Tenants and to give you the best chance of finding a Tenant. On the May Day bank holiday weekend we will be taking calls from Tenants and letting properties. While other Agents are busy at their barbecue's Landlords 2 have been working. Listed Saturday and Let on Sunday. Landlords looking for an agent - make sure they are available over the bank holiday weekend, better still make sure they are Landlords 2. 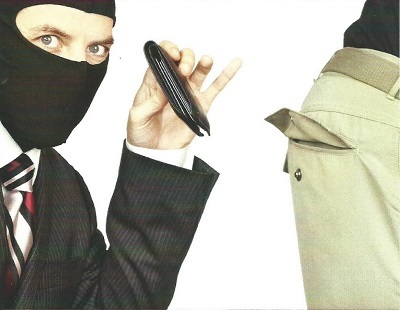 LANDLORDS; Is your agent picking the pockets of your tenants as well as yours? IF SO, THEY ARE RESTRICTING YOUR MARKET! Landlords why not check with your agent; ask them how much they charge Tenants to apply for YOUR property. You may be shocked at some of the amounts and charges being imposed, ask the agent why they are restricting your market! Time to find agents who are landlords too! Landlords 2 charge no fees to Tenants and dont believe in restricting your market. With a free Valuation available, reach out and lets get your property LET. WE DON'T CHARGE ADMINISTRATION FEES. Here at Landlords 2 we recognise that moving to a new house can be expensive; not only is there a month’s rent to pay in advance and a deposit but also administration fees which vary from agent to agent with some high street letting agents charging as much as £500. At Landlords 2 we have taken the decision not to charge tenants an administration fee nor do we pass this fee on to the Landlord. Tenants who stay within the terms of their agreement will never pay any fees. 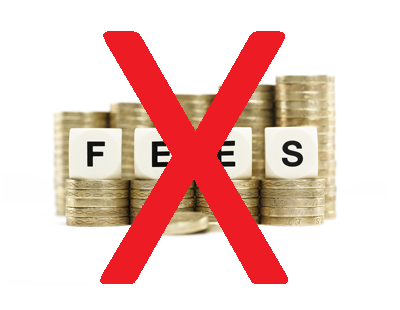 We do however reserve the right to charge fees for tenancies operated outside the terms of their agreements; click here for a list of these fees. 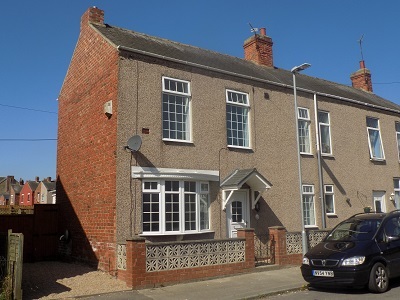 If you would like to view any of our properties please click on Properties to Let or why not Register your search criteria with us and we can let you know when new properties become available. LANDLORDS; Is your current agent struggling to let your property?